How Secure Is Online Cloud Storage? How secure is your online cloud storage? This is one of the many questions you might have about cloud storage, and as you know it yourself, there is no such thing as a stupid question. This one is of a great importance. The answer to this question might persuade you to get your own cloud storage or stick with your hard drive. Either way lets jump into it. You have to look at the security of your files in the cloud from multiple perspectives. How are your files protected against mechanical failure? If your hard drive at home fails, it breaks or anything of the sort; there's a big chance that you're going to lose all the data that was on it. That actually happened to me about ten years ago. I had all the pictures of my childhood stored on it. I went to the computer service store, and luckily enough, they managed to retrieve all of the pictures from it. The drive obviously went to the trash, and I had to buy another one, but that wasn't a problem - As long as my images were safe. The point is, I almost had a heart attack because of it, and I would like to avoid that in the future. This is where the cloud storage comes in. Cloud storage providers either rent servers or have their servers. You can't say which one is safer as it may differ from case to case. 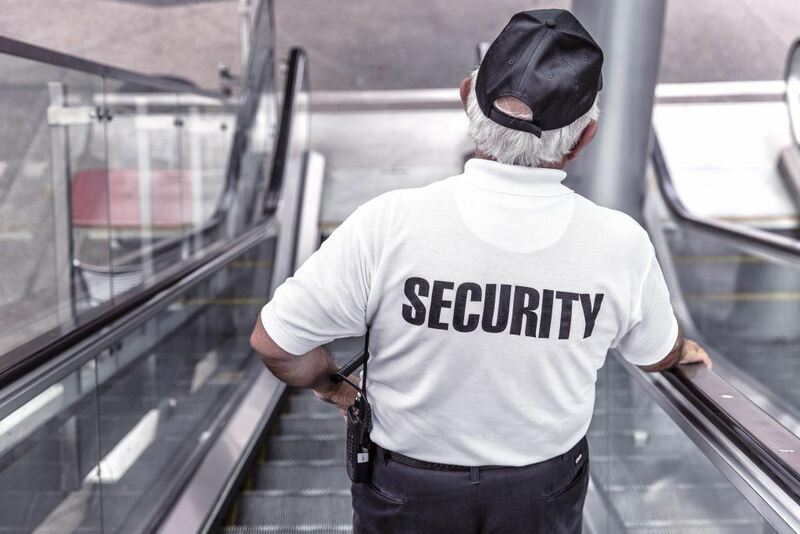 Servers (big masses of hard drives) are most often stored in designated areas at a particular temperature, with security teams and a maintenance crew. Even with all that hard drives fail anyways, because well it's just another mechanical piece that allows the whole thing to operate. To avoid the loss of data the cloud storage provider creates a backup of your files. In many cases multiple times, just to be on the safe side. How are your files protected against unauthorised access? If the cloud service doesn't protect your files properly, there are multiple ways on how your data could get stolen. 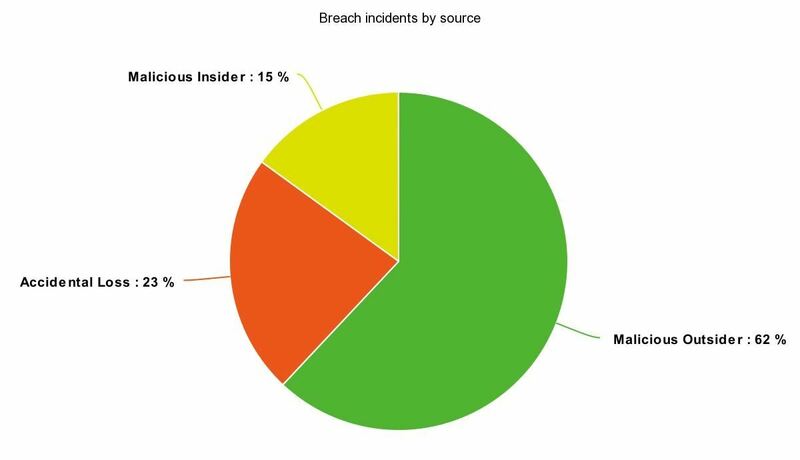 The chart above represents the breach incidents in percentages. As you can see the majority (62%) of them happen because of outsiders that try to get to your files (hackers etc.). The accidental loss follows up with 23% and a malicious insider with 15%. This chart represents data breaches across all cloud services. It's up to you to pick the right cloud service that provides reliable protection and security. The best cloud services will offer complete client-side encryption that will prevent any hackers to intercept your files while they're in transit and on rest. The best way to additionally protect your files is to encrypt them locally. That way you're the only one that can access them. This is a feature that not a lot of cloud services provide. How are your files protected against authorised access? Many cloud storages are under obligation to reveal your personal information and data in case the government requires of them to do so. Once again, this varies depending on the location of the servers and the company. Each country has different privacy laws that protect your data from government interventions. There is also a way to protect your files without the need to worry about privacy laws. It's called the Zero-Knowledge principle. If the cloud service offers this kind of protection, it means that they have absolutely no way of accessing your files, even if they wanted to. The whole principle is based on local encryption - That way you're the only one that holds the key to your files and the only one that can open them. This completely eliminates any threat from an insider or an outsider. How well are you protecting your files? One of the many principles that I stand behind is that you're safe on the internet if you know what you're doing. In the end, it is also up to you to make sure you're protecting your privacy. 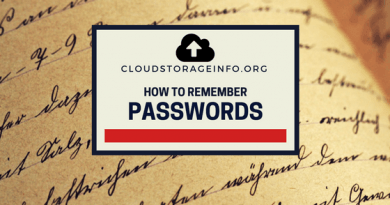 Make sure to keep a complex enough password and use all the additional security measures that the cloud service offers. That may include two-step verification, encrypting your files locally if the cloud service provider doesn't do so, etc. At the end of the day, you contribute to how secure your online cloud storage is, so make sure that you do your part! pCloud utilises the so-called Crypto Folder to which you can upload your files. Those files are then encrypted by you, and only you have access to them. No one, even pCloud's administrators, will have access to your content. You also have to keep in mind that if you ever forget the password to your Crypto folder all of your files will be lost, since there's no way to open the folder without it. Sync uses "Zero Knowledge" platform which guarantees your privacy by encrypting and decrypting your data client-side. Moreover, the encryption keys that are used to encrypt your files aren't in the hands of Sync, but only you. Even the password to your account is unknown to them. Mega is known for its good security protocol. It uses AES encryption to secure files. In addition to that, they don't keep any of your passwords or master keys, only you have access to them. The only way to recover your lost password is with the master key which you receive upon registration. This makes Mega one of the more secure cloud services on the market. What do you think about cloud storage? Share your opinion in the comment section down below! Crazy awesome article! This was so helpful! Thanks so much. My brother is in the data storage industry and also says that the general populous isn’t as educated as they should/could be. 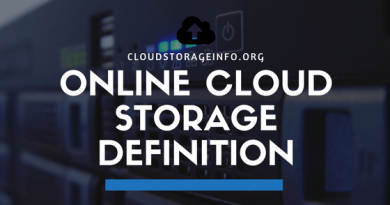 Although, I would like your opinion, out of the few choices you have listed here, what cloud storage option do you like best for the average Joe? Let me know, thanks. Good points. The general population isn’ as educated as they could be, but how could they? The moment they search for a cloud storage in google, they get bombarded by multiple advertisements. 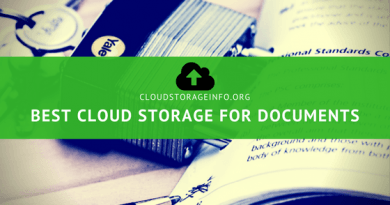 On the other hand you should try and do a bit of research whenever you pick a cloud storage – Well that’s why I made this website – To make your research and choice easier. Out of the options above I would go for either pCloud or Sync.com. They both offer great security with decent prices and great other features. You can’t really go wrong if you pick one of the two. I’ve only recently made the transition to cloud storage, and I have to say I wonder why I didn’t earlier. I know why: I had doubt about the security of having all my personal and work files “out there”. 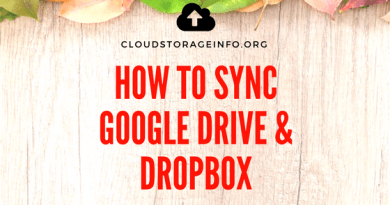 However, now I’m fully on board with OneDrive, Google Drive and DropBox and I just love how I can access my files from anywhere AND I don’t have to worry about losing them! Like you, most of the people that still haven’t made the transition to the cloud are worried about the security of their files. I’ve reviewed all of the cloud storages you mentioned and I’ll just say that they have an ok protection, however, nothing like the client-side encryption or the “Zero-Knowledge” privacy. That’s where pCloud and Sync come in. If you really want your files protected to the maximum you should pick one of those two. This is very interesting. I personally don’t use cloud storage, but you can see this is where things are going. It’s good to know there are opportunities available where you can control who is allowed to see the files being stored and such. I’ve been looking into VPN’s and they have some of the same policies. Some keep different bits of information that goes through when your online and others don’t keep a record at all. Thanks for sharing. I think this might be something I’ll have to look into a little more in the future. Cloud storage certainly gains on credibility with this “Zero-Knowledge” system taking place. I have often wondered how secure cloud storage is. It is interesting to see that a pretty small percentage of losses come from accidental loss. It seems pretty fair to say that most losses are from outside attacks. I try to make sure I have important files backed up locally as well as on the cloud. It might be overkill, but better safe than sorry. Two step verification used to seem like such a hassle to me, but now I understand why it is necessary. 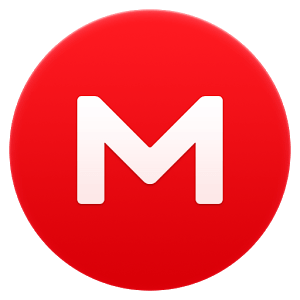 Do you recommend keeping a local backup as well? Like you said a small percentage of the data that gets either lost or stolen is due to the accidental loss. The good cloud storages make sure to back up your files at least once or multiple times. The same goes for the outside attacks, if the cloud storage has proper protection, especially the Zero Knowledge Encryption, you are 100% safe. I agree with you on the two step verification. It can be very annoying at times, but it is that one additional step that you can take to make sure your account is safe. If you pick any of the cloud storages that I have featured above you’re on the safe side. You don’t need your local backup. There are also other cloud storages that you would be fine with as well. You can check the Top Cloud Storage Providers 2017. Hopefully that helps you out and thanks for stopping by!